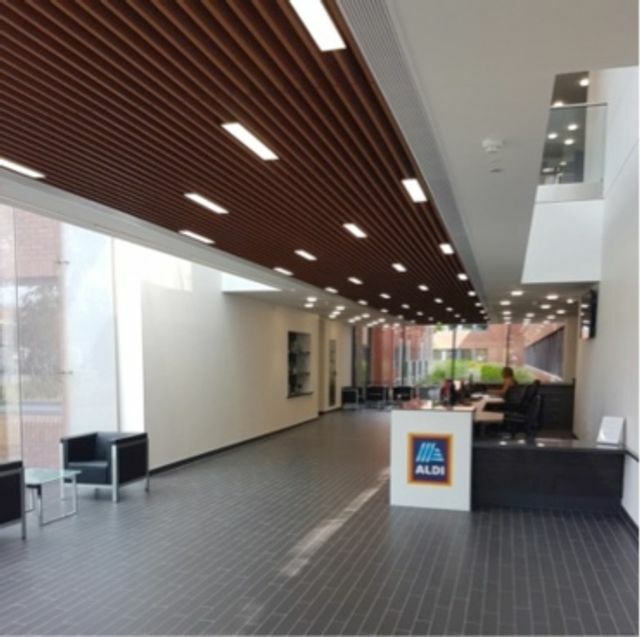 Great to have the chance to walk around the refurbished Aldi UK headquarters in Atherstone, Warwickshire last week. 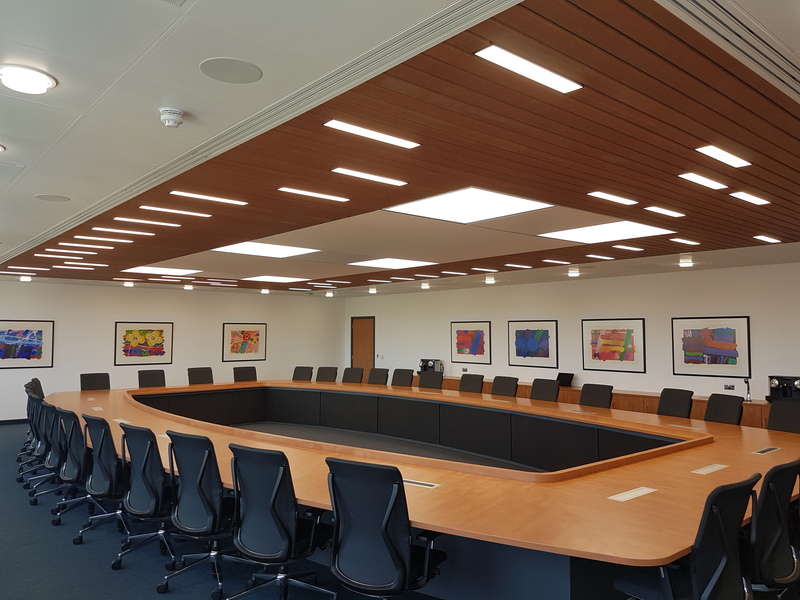 We have supplied over 2700+ luminaires over the last 36 months across the various phases. 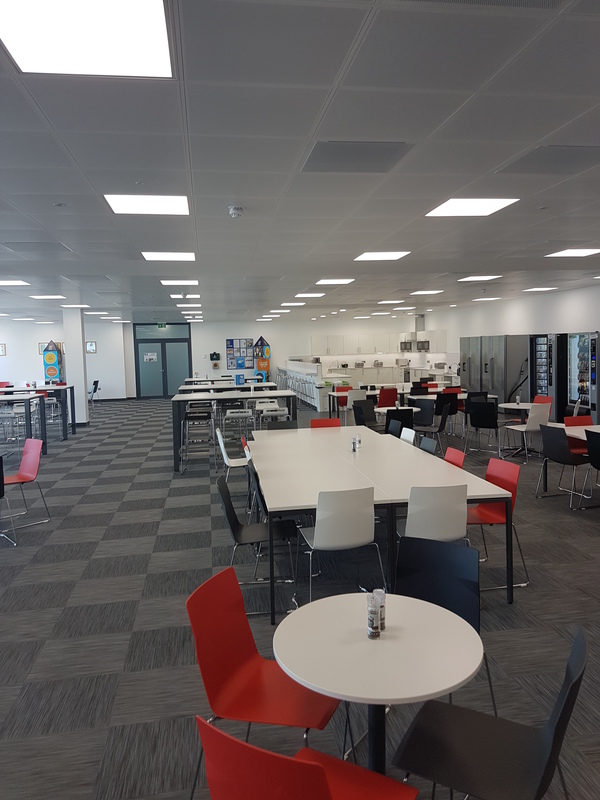 A real mixture of standard, bespoke, internal and external lighting which has created a great environment for the staff to operate within. It was a real pleasure to see it all looking so great! 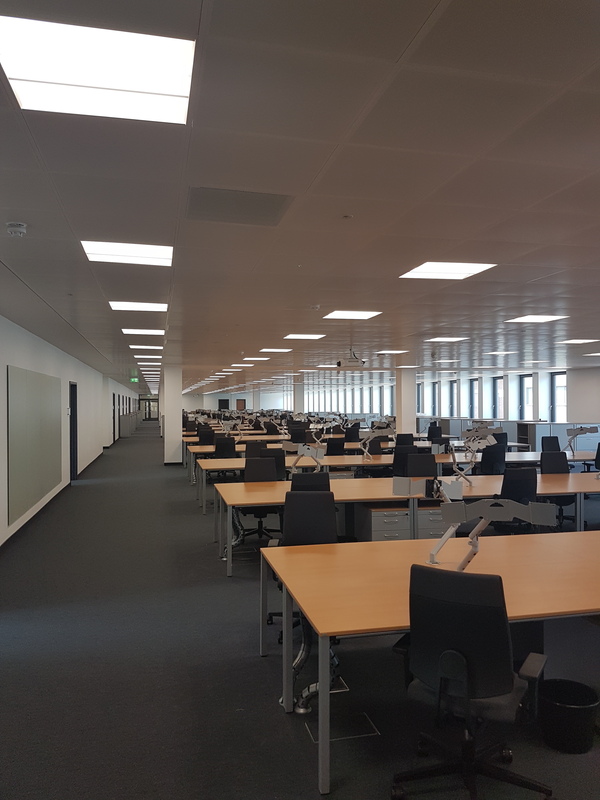 Here at Phi Lighting, we are proud to have played our part in this project for Aldi UK and numerous others at Aldi's Regional Distribution Centres up and down the country.